When you win a Grand Prix, you can expect to celebrate in a big way. 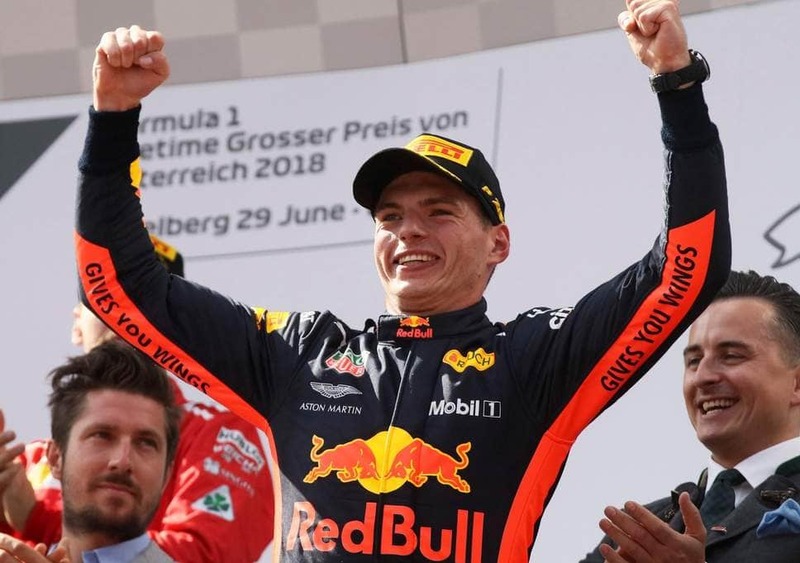 But after recently winning the Austrian Grand Prix, Max Verstappen recently revealed how he celebrated the achievement at such an early stage in his career. He was babysitting. One of the reasons for this lowkey celebration is because the young Dutch F1 racer believes that he still has a lot of room for improvement. After a fairly modest start to the season, he hopes to win at the very least 50 races before he eventually hangs up his racing gloves. 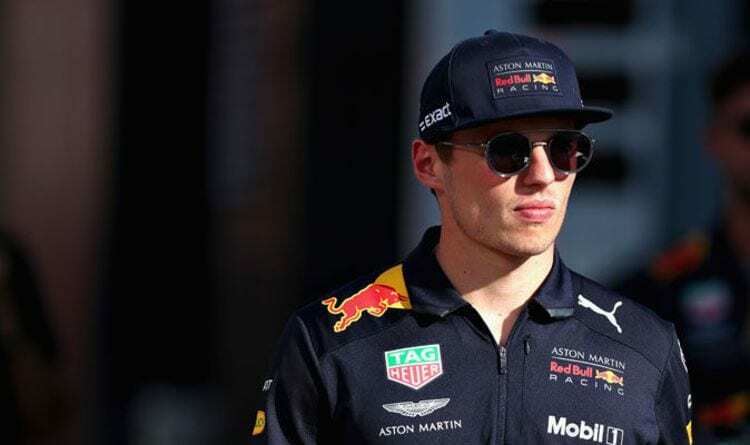 The reason for his inconsistent run in recent times is partly due to the lack of power in Renault’s engines, as well as the 21-year-old’s tendency to take a lot of risks on the track. With Lewis Hamilton tallying up staggering records such as 67 race victories, Verstappen hopes that he can reach such dizzying heights as his career blossoms. He is currently sixth in the Drivers’ Championship. 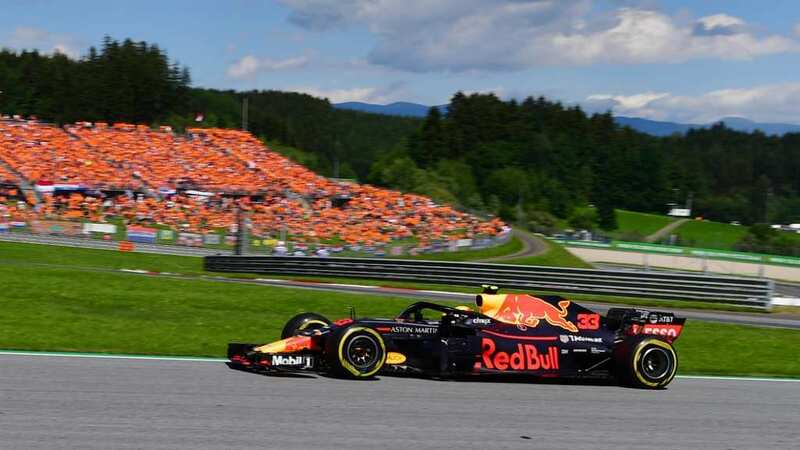 As far as Red Bull’s plans to use Honda engines instead of Renault in 2019 are concerned, Verstappen was thrilled. “If there are new parts they will, of course, go to the factory team first which is also logical but it’s a pity for us,” he said.